Select the course and register online. Registration for all courses closes 7 days prior to the start date. 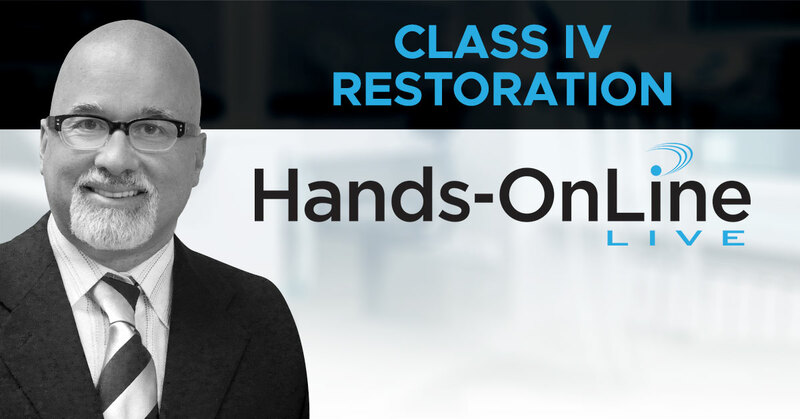 The Hands-OnLine LIVE Technique Kit will arrive at your office prior to the course start date. 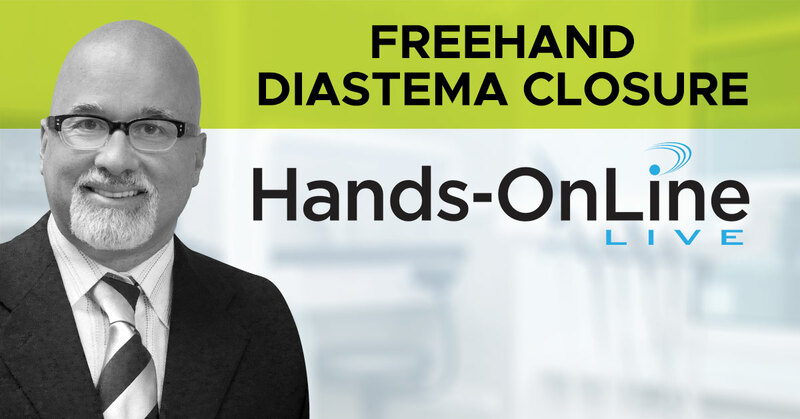 Connect to the Hands-OnLine LIVE course in the comfort of your own operatory.